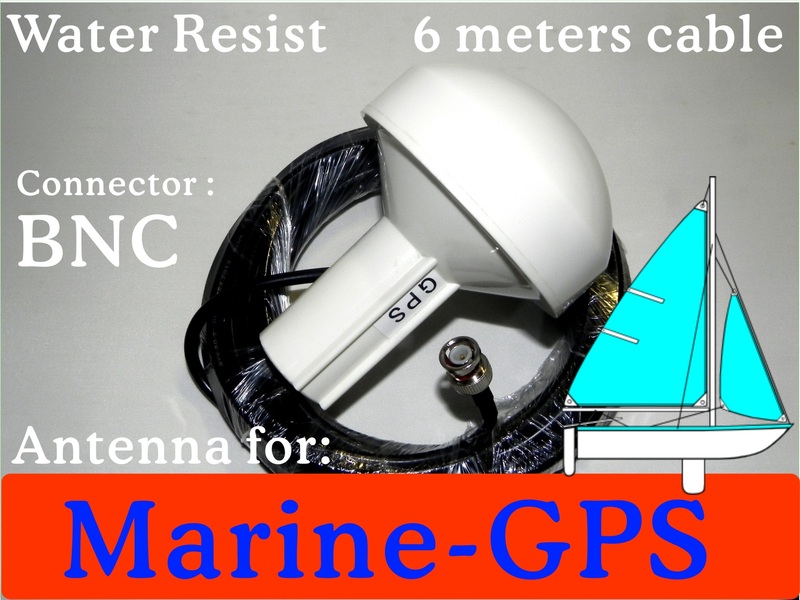 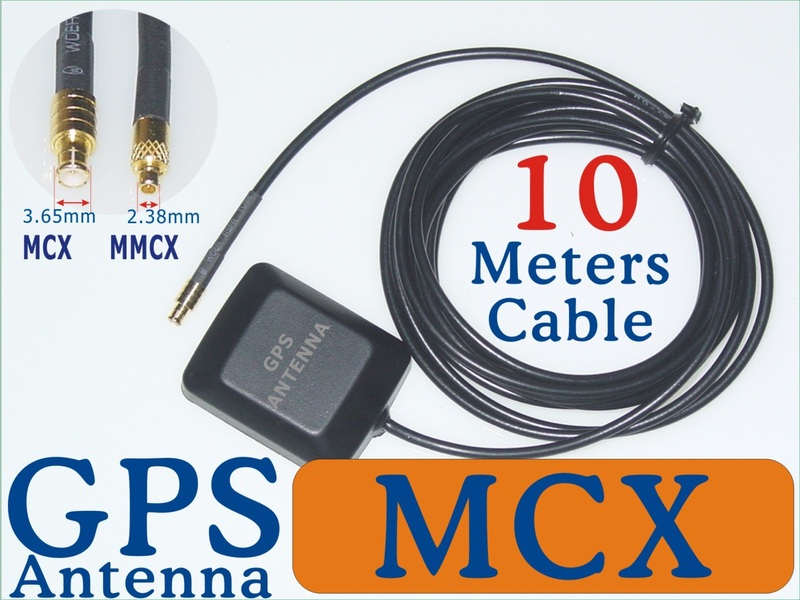 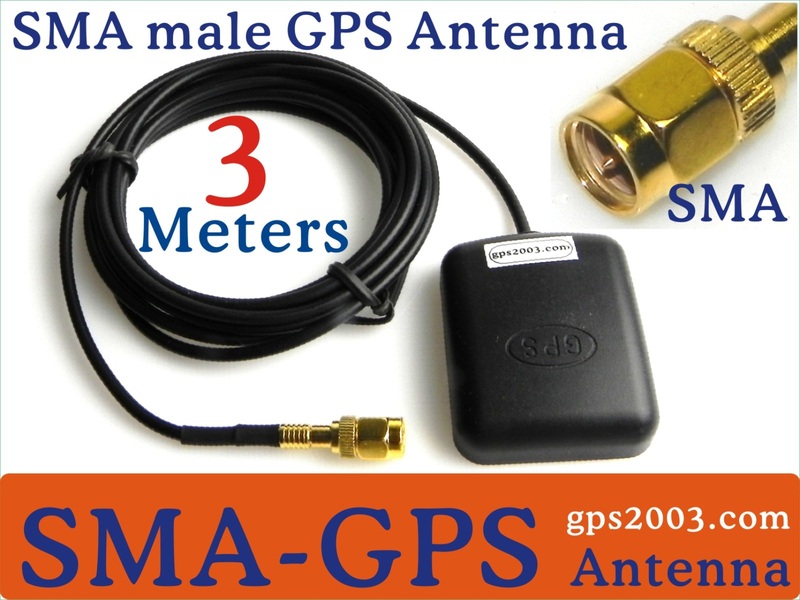 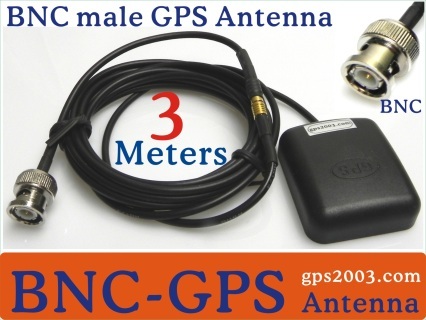 Marine GPS Antenna, MCX MMCX SMA BNC Male Adapter, 3, 5, 10 meters External Cable Anadigi Anadigi Industrial Ltd.
(Std type is BNC connector, please markdown if you need SMA type). Standard package is MCX, if you need MMCX plug please mark down in Paypal. Standard package is MCX, if you need MMCX plug mark down in Paypal.